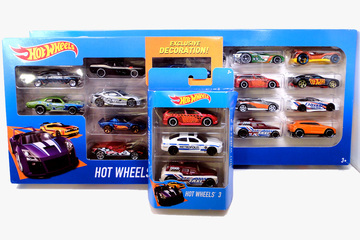 These are vehicles that were only released in 3,9, and 20 car gift packs. If any of these are found on blister pack or other official release, they will be removed from this subject. The package noted 9 and 10 pack exclusives are located at HW 9 & 10 Pack Exclusives.